November is already underway and, as every year, time seems to speed up exponentially as we approach the holiday season. Before we know it December will be in full swing and if you’re anything like me, then you want to enjoy everything that comes along with it as much as you can. There is so much buildup that often goes into the season that we can end up feeling completely overwhelmed and overworked instead of enjoying all the activities, events, get-togethers, concerts, and parties that pop up this time of year. But I think that you can really help reduce this feeling of overwhelm by taking some time to organize a few key areas in your home and your life before the holidays. Being organized and prepared will help the whole season go more smoothly and will also mean you can relax just that little bit more. Or, at least, that’s the goal! Now’s the time! Purge your decorations before Christmas (and then again after, if you are so inspired!). If you haven’t used it and don’t LOVE it anymore then let it go. Donate old decorations early – before the holidays – so that charities have time to get them out on their shelves in time for this season. Also take an inventory of what you have in terms of decor and wrapping supplies so that you don’t get carried away when you are out shopping and see all the beautiful-sparkly-new things in the stores. Knowing how much you have at home helps prevent you from overbuying. You’re likely going to be doing a fair bit of shopping over the next few weeks, so before the marathon begins, take time to get your purse and wallet into fighting shape! Clean out all old receipts and go through and see which ones you need and which ones you don’t. Add a small bag or mini filodex to put new receipts in so they don’t overtake your wallet or purse while you are out Christmas shopping. Wallets can become so overloaded with cards (especially with all the store loyalty cards), so consider using an App on your phone (like Stocard) to keep your card barcodes stored in. Then you can leave the hard copies of the cards at home – you only need your phone! Also make note of any gift cards you have been holding on to and think about how you might be able to use them during your Christmas shopping. Take and inventory of your pantry, including your baking supplies, and make a list of staples that you are out of or running low on. Add to that list the ingredients that you use each year for your holiday baking. Throw out old or out of date food and make note of any food items you have that are getting close to their expiry date and make plans to use them up soon. Donate cans and dry goods that you know you will never use to a local food bank. 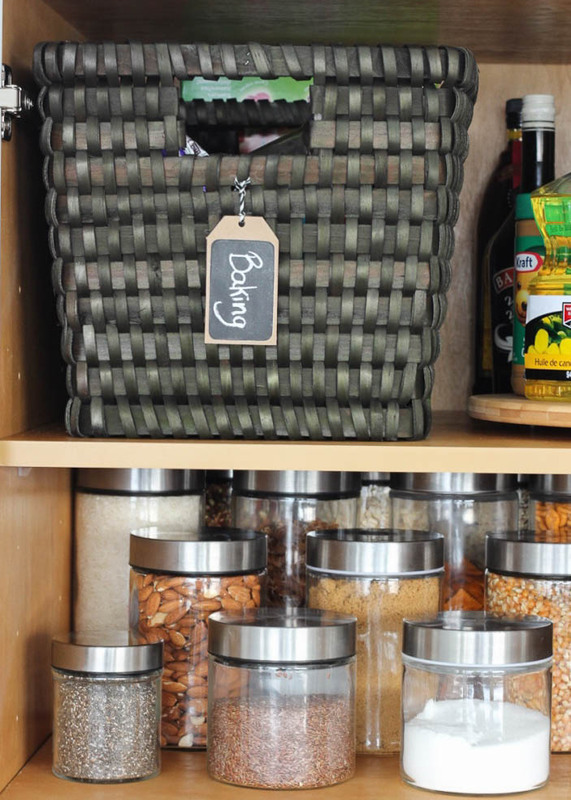 Get your pantry back in awesome shape so that it’s ready for the onslaught of holiday groceries! Similar to the pantry, take an inventory of both your fridge and freezer. Throw out old/out of date items and make plans to use up those items in the freezer that are getting close to being out of date. 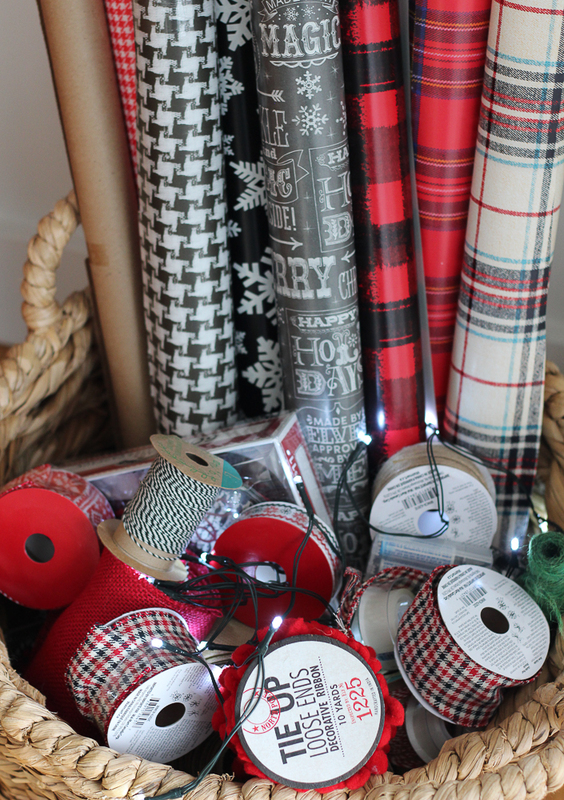 Make a list of staples that you are out of or nearly out of and stock up before the season. Start perusing and pinning holiday recipes that you want to try and consider giving them a test run before the big event. Add those ingredients to your grocery list. You may also wish to make a list of items to have on hand if any visitors drop by so you can quickly offer them a snack or a drink. Nice coffee, teas, pop, soda waters, wine, or beer as well as easy to whip together snacks are great to keep on hand over the holiday season. If you have a central command zone for your paperwork, filing, calendar etc. then take some time to make sure that your filing is up to date; that you’ve dealt with things in the ACT pile, and that your calendar has been updated with holidays events and activities. 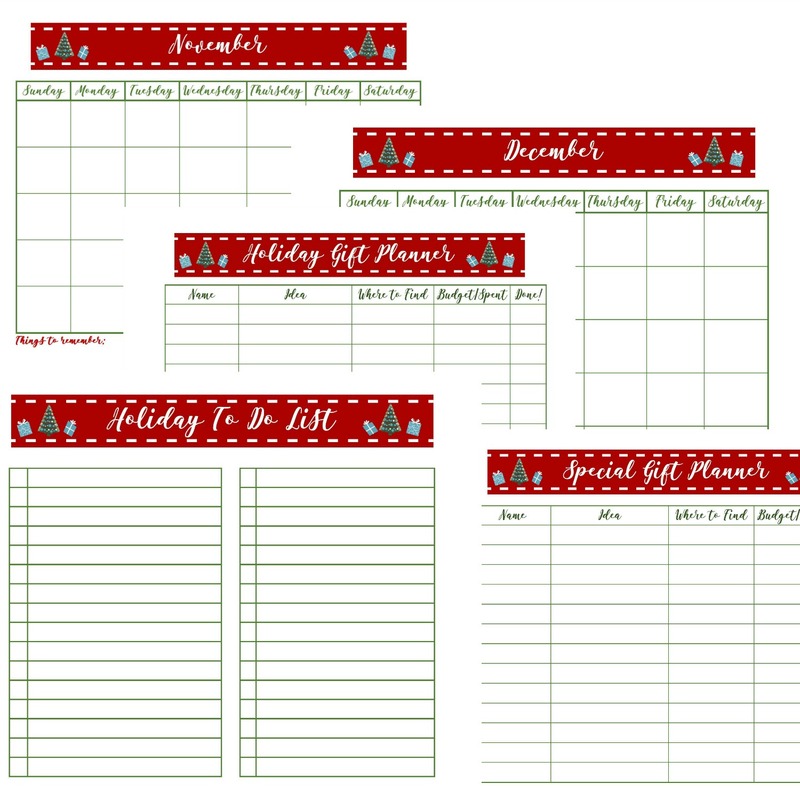 You can also print and use the free printable holiday calendars that I shared the other day to create a separate holiday-focused calendar and place it in a prominent area so that no one in the family misses anything! 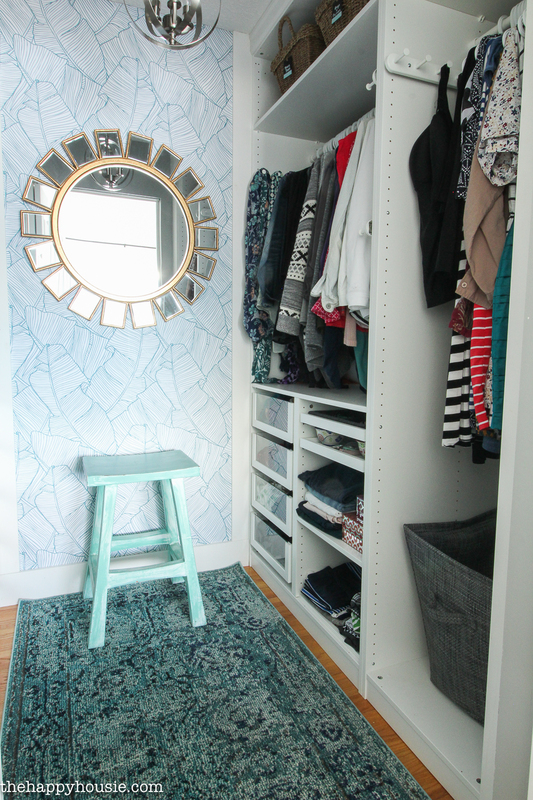 Do a quick purge of any items that you haven’t worn in more than a year. Right now is the perfect time to donate jackets and warm clothing to charity. Also take a look at your dress clothes to see if you need anything new to wear to some of the events or parties you’ll be attending during the holidays. 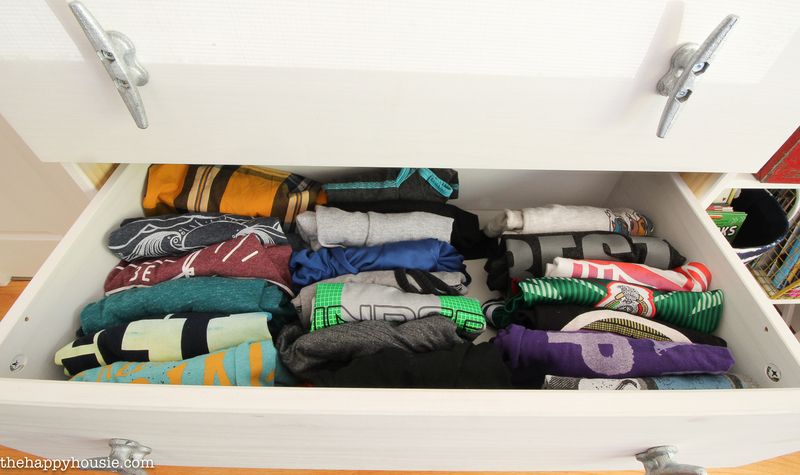 Go through your kid’s drawers and closets and donate anything they have outgrown to make room for new gift items. Make note of any generic clothing items that you, your spouse, or your children are short on or in need of and add them to your Christmas list. Socks and undies make great stocking stuffers, and Grandparents love ideas for things that your children need! If your guest room has become a dumping room over the course of the year but you will need to put it into action over the holidays, then now is the time to tackle it! Go through and deal with the clutter and then prep it for your expected guests. 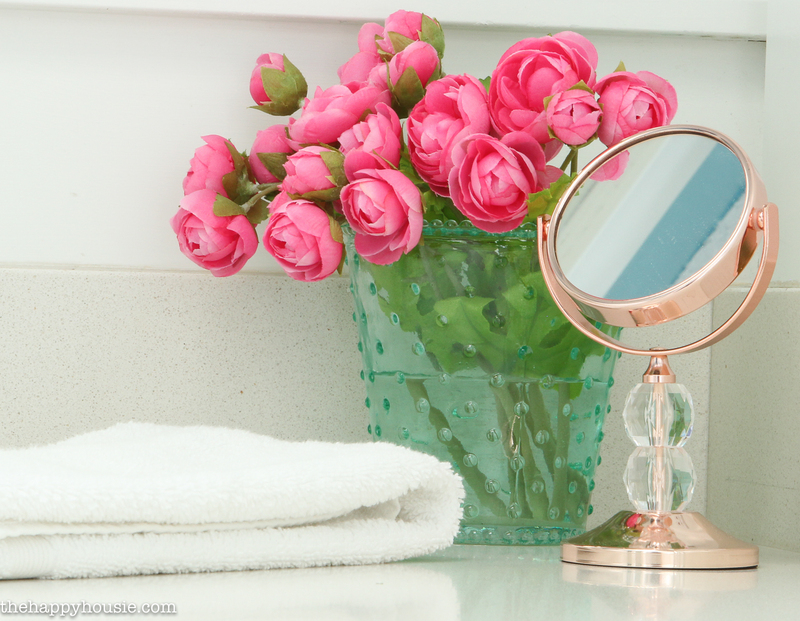 Take an inventory and make sure you are stocked with all the clean bedding, towels, toiletries, and homey necessities you would like to provide for your guests in both the guest bedroom and the bathroom that your guests and visitors will use. 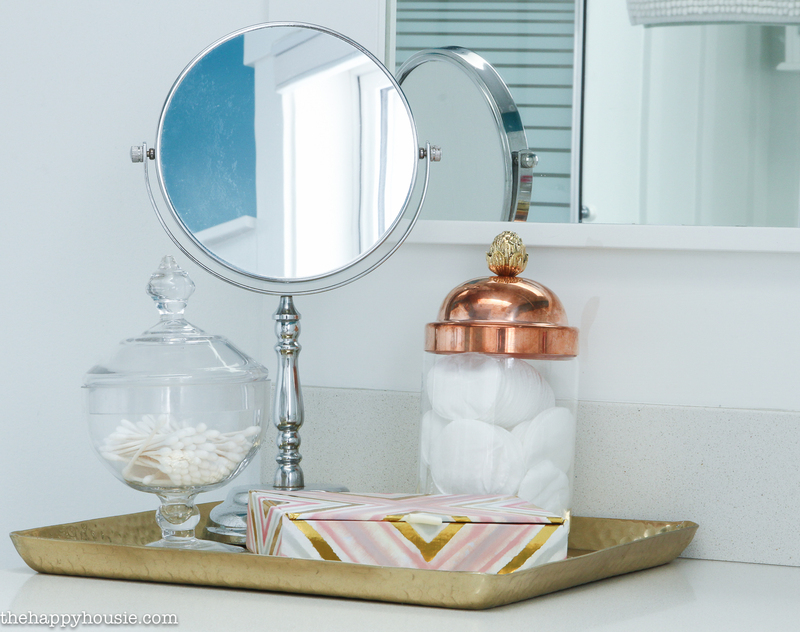 While you are at it, do a quick whip through and re-order of your drawers and cabinets in your other bathroom(s) and note any cosmetic and toiletry items that you may want to add to your Christmas list. Toothpaste, toothbrushes, gel, and mouthwash are super popular stocking stuffers in this household! Just love this site. Even though I am on ‘the other side of the world’ and I make allowances for different yearly seasons, I find this site inspiring. Always has very pretty positive suggestions for decorating my home. I found this really helpful – thank you. Do you have any ideas on how to manage the mammoth amount of things coming into the house in the weeks leading up to Christmas? How to organise and store all the deliveries of gifts and non perishable food items for instance are piling up and I need a system!